Does one’s size limit how strong you can become? A few weeks ago my boyfriend and Iron Body Studios Co-Owner Eric Gahan taught an inservice at his former high school, now Central Valley Academy, in Ilion, New York. 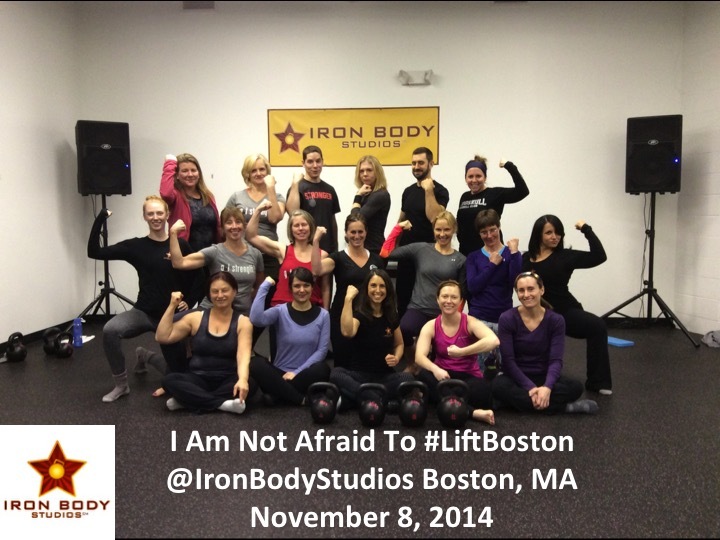 Often I hear from women my size that they think their size might limit their strength. Yes, when it comes to assessing the relative strength of a lift, I think you have to take into account the height and bodyweight of the person relative to the weight lifted. For example, a 120lbs person who deadlifts 300lbs is far more impressive than a 200lbs person who deadlifts 300lbs. 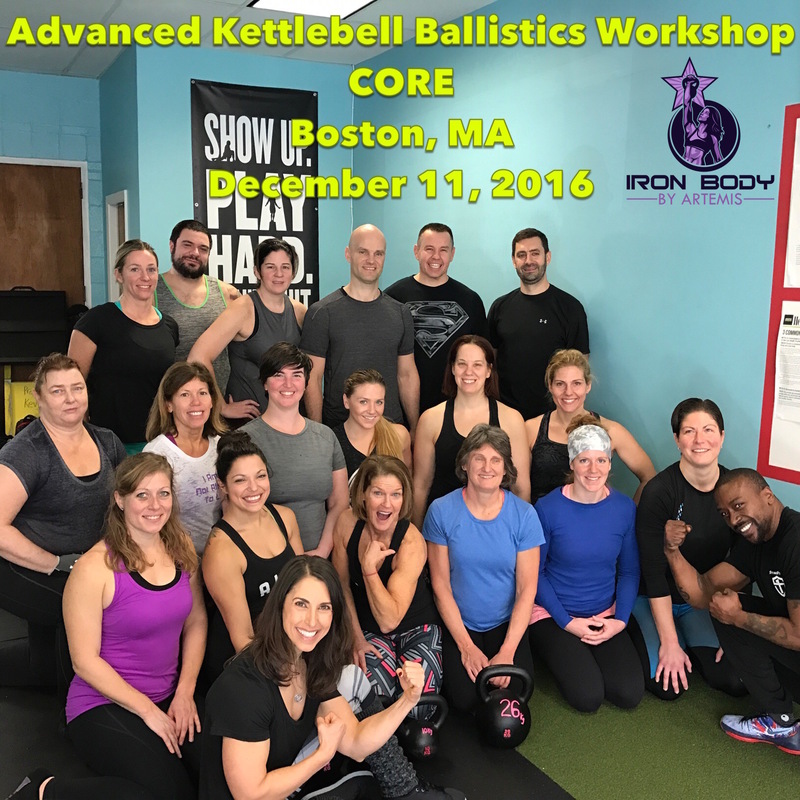 As my powerlifting coach Tony Bonvechio presented as an example in my post Two Times Bodyweight Deadlift: Unreasonable Standard or Realistic Goal? to put it in perspective, the women’s world record deadlift in the 123-pound weight class is 454 pounds by Janis Finkelman, shown in the video below. That’s 3.7 times bodyweight. For a 200lbs person this would not even be a 2.5 times bodyweight deadlift. It would be just under a 2.3 times bodyweight deadlift for a 200lbs person. For a 123lbs person that is THREE POINT SEVEN TIMES THEIR BODYWEIGHT. Even though I think it’s important to take into account size when measuring strength, in that there is certain relativity to strength, I do not believe that size limits the strength one can build. I am living proof of this; along with the six Strong Tiny women I feature a little later in this post. Even though I have blazing biceps and loaves of bread for triceps, I’ve been called “fun size” and even a “munchkin” that could fit into someone’s pocket. People love to send me medium clothing but the reality is I wear a small and sometimes x-small and when I told my coach Tony Bonvechio that I average between 115-118lbs he about fell over. It’s the #ArmsLikeArtemis I swear. 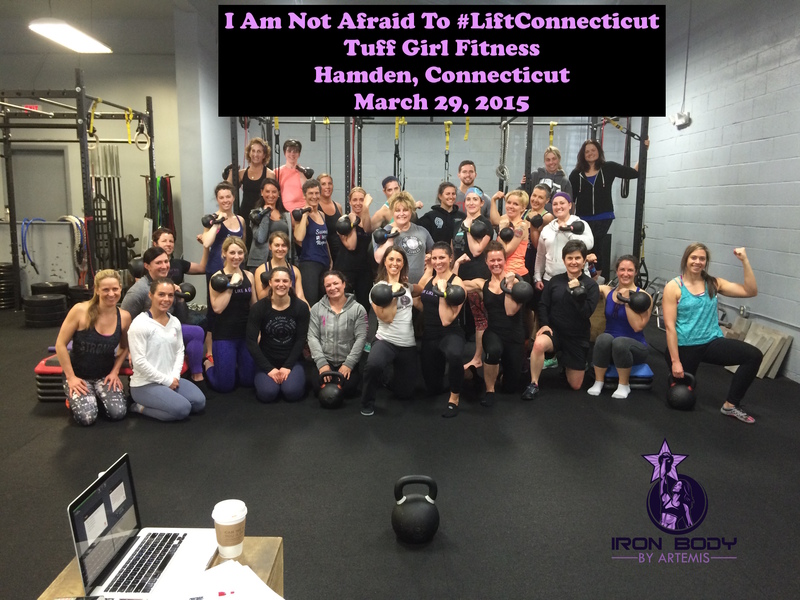 I first started to realize my true strength potential and became fascinated with strength relative to size when I started training for the Iron Maiden Challenge in 2011. At the time 24kg (53lbs) was a massive weight in my eyes and I found it almost unbelievable that a woman could actually press, pull-up, and pistol squat this weight. Out of all the women who I watched attempt or complete this challenge, from April 2011 when I first learned about it until July 2014 when I completed it, none were my size. So I was curious to discover in my own training if my size would limit my strength. I learned that my size did not limit the strength that I could build; in fact it was insane to discover how strong I could become. However because of my size, it took me longer than someone bigger than me to build the strength to complete this challenge. 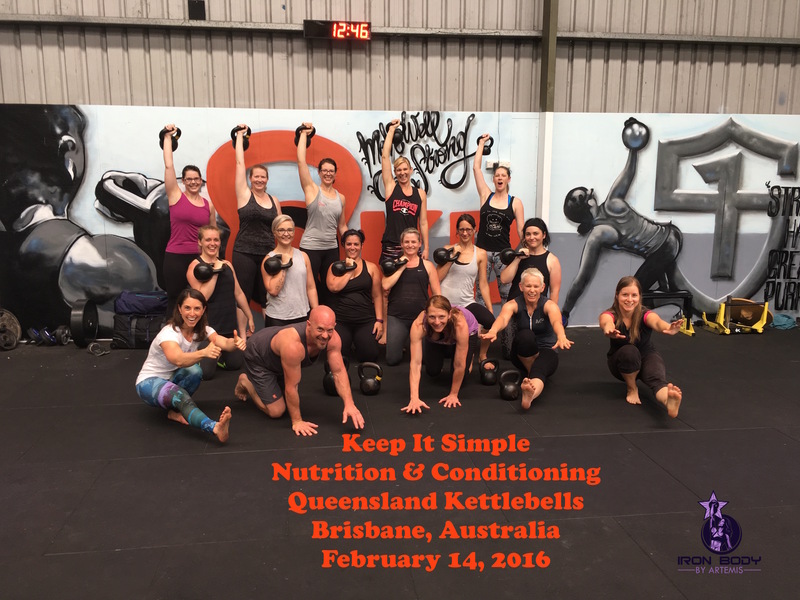 Through building the strength to complete this challenge I also learned that strength is indeed a skill and how important it is to value strength as a skill, especially when it comes to a heavy kettlebell military press. You can be strong enough for the weight, but if you don’t have the skill perfected then you will not complete the lift, especially under pressure. After I completed the Iron Maiden Challenge I set new goals for myself. One of which was to become more proficient at barbell lifting. It was definitely a “What the heck? 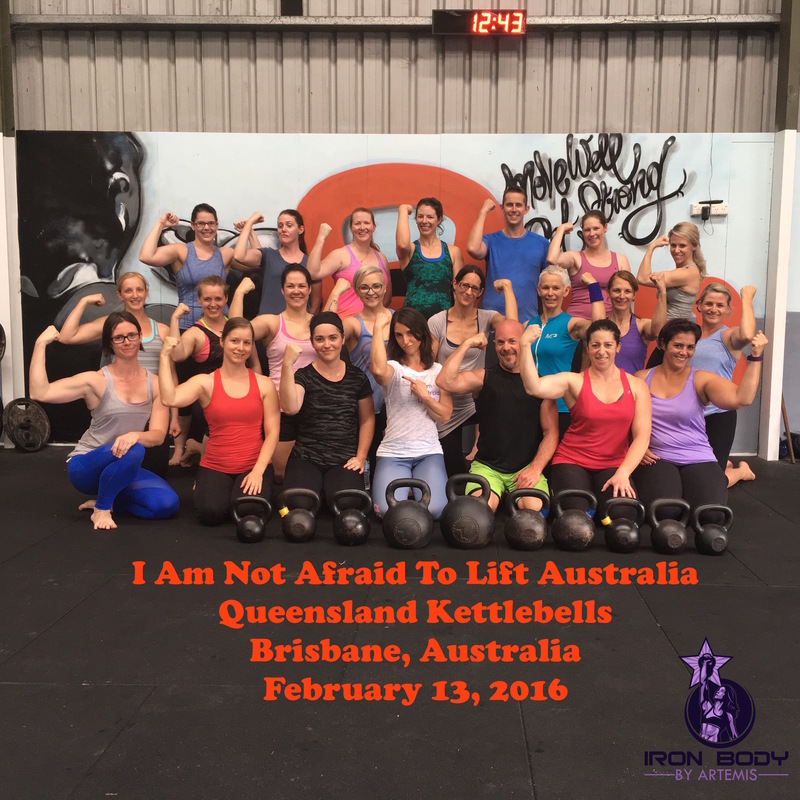 ?” moment as I discovered that by simply training with kettlebells and bodyweight that I could build this type of strength. After that I set a goal of a 275lbs deadlift. As someone who is not even a full 61 inches in height, and weighs in around 117lbs, (sometimes even as light as 115lbs), and 120lbs on a full stomach with two layers of clothes on, I had no idea how long it would take me to accomplish this goal. I thought one year out, maybe longer, and on some level I thought it might be unrealistic; but the Iron Maiden Challenge also seemed unrealistic at one point, so why not? From December 22, 2014 until August 2, 2015 when I attended the Optimizing The Big Three powerlifting seminar with coaches Greg Robins and Tony Bonvechio, my max deadlift remained steady at 245lbs. This is because I was not following a specific deadlifting program. 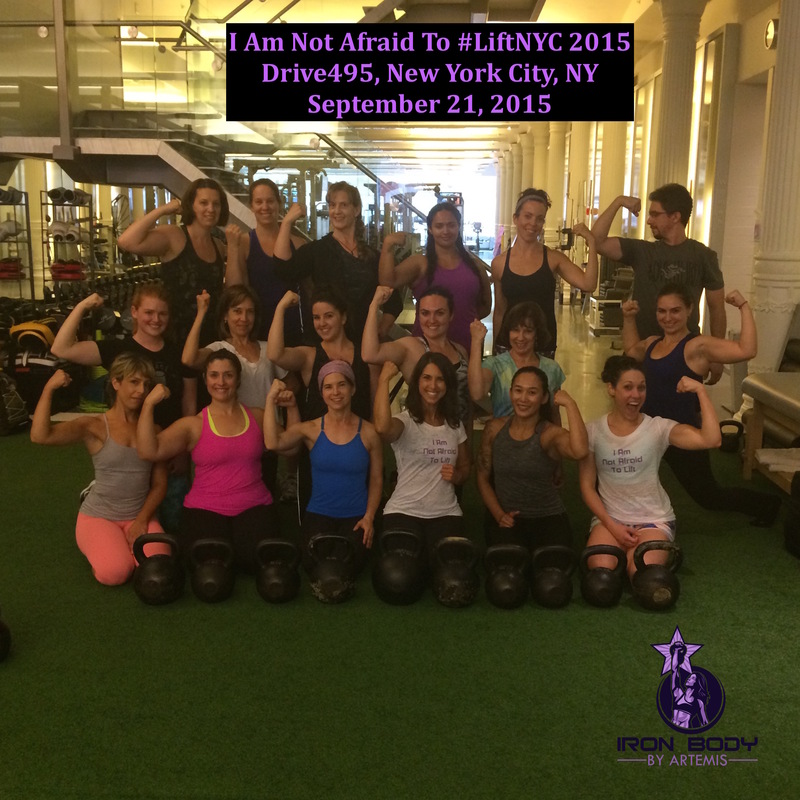 However, I did discover at the seminar that I could deadlift 250lbs. 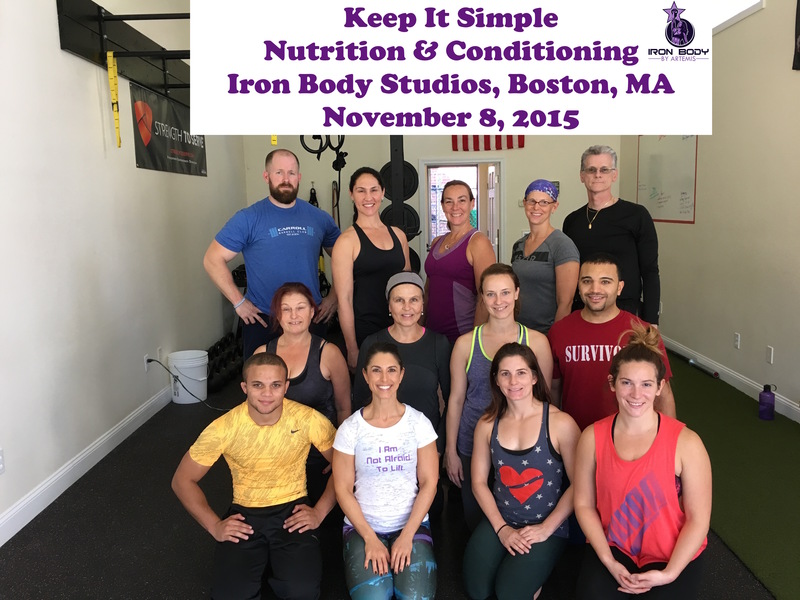 After this seminar, on September 24, 2015, I joined the Cressey Sports Performance women’s powerlifting small group with coach Tony Bonvechio. As a result of hiring an extremely knowledgeable and skilled powerlifting coach, Tony, and by following his program, within exactly six weeks on November 5, 2015 I deadlifted 275lbs. 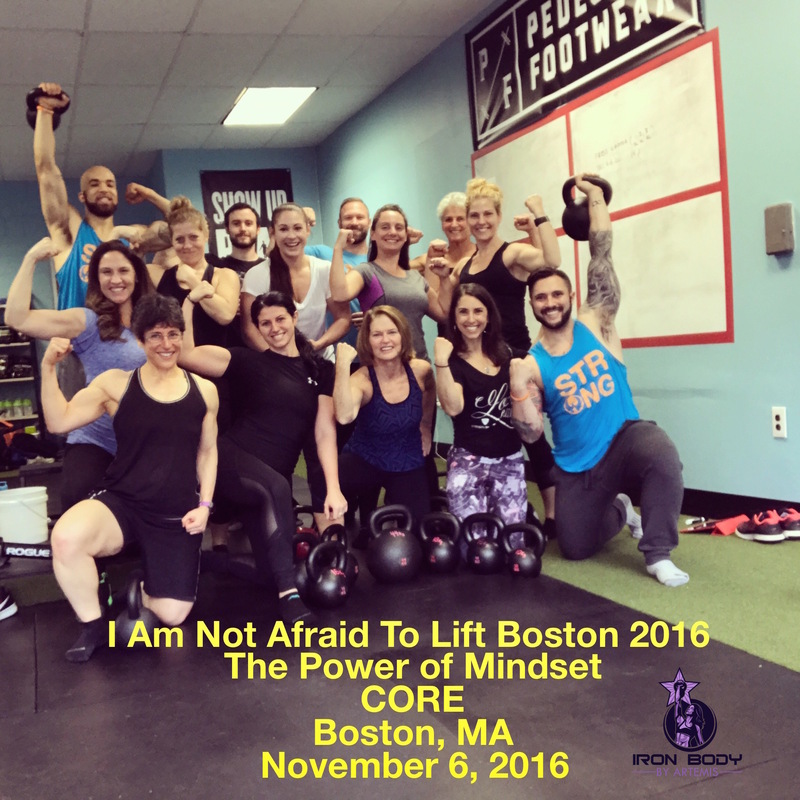 Six weeks later, along with four of the six women I mention in this post, I competed in my first powerlifting lifting meet on December 13, 2015 and I deadlifted 300lbs. 2.5 times my bodyweight. My current short term deadlift goal is 315lbs and my long term deadlift goal is 360lbs which is 3 times my bodyweight. At the time that I set the goal of 275lbs these numbers of 315lbs and 360lbs seemed insurmountable, completely impossible in fact, but now that I know what it feels like to deadlift 300lbs and still have something left in the tank, these numbers seem very possible. I am not alone in this category of strong tiny strength. The following six women who I feature below, in no particular order, are fellow petite powerhouses. So, if you have any doubt about the strength you can build, hopefully these six strong tiny women packed with power will inspire you to work towards and achieve what seems like the impossible. Nancy is the beautiful young woman on the left. 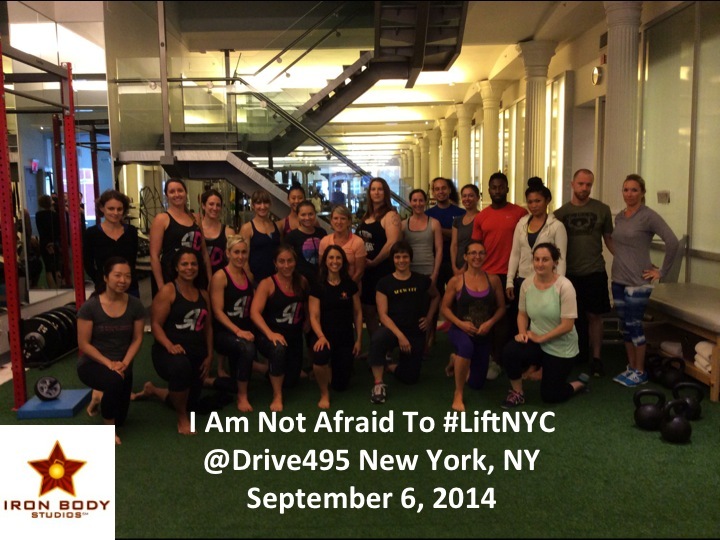 I first met Nancy in person at the Optimizing The Big Three powerlifting seminar this past August 2015 while she was working as an intern at Cressey Sports Performance. We bonded immediately and have been friends ever since. Nancy and I are the same size. She is about one half inch taller than me but other than that we weigh about the same averaging anywhere from 115lbs to 118lbs. It’s interesting to see us side by side because our body types are so different that you would not think that we are the same size. Nancy is now working full-time as a coach for Cressey Sports Peformance. Bodyweight: Ranges 125lbs-129lbs; 125lbs at the time of the deadlift in the video below. 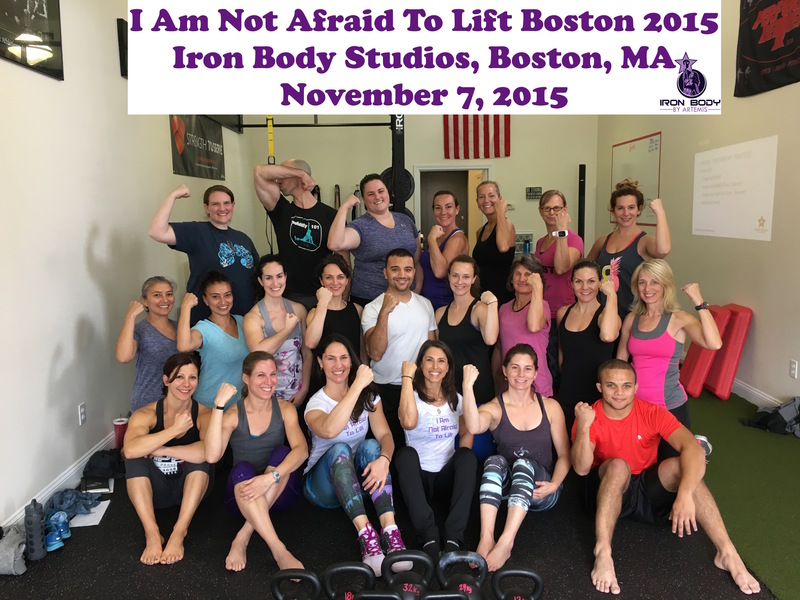 I first met Andrea in November 2014 when she came with a group from Results Driven Fitness in Monroe, New York to take a half day workshop with Eric and I at Iron Body Studios. When we went to take a picture after the workshop was over she picked me up and before I even knew what was happening she was posing with me in her arms for the picture. Talk about Strong Tiny strength! Dana is one of the women who competed with me at the RPS Lump of Coal Push Pull powerlifting meet on December 13, 2015. Weighing in at a mere 110lbs this woman crushed a 250lbs deadlift that day. It was like buttah. Also here is Lindsay crushing pull-ups while wearing a 41lbs weighted vest. Her current max weighted pull-up is 24kg (53lbs). 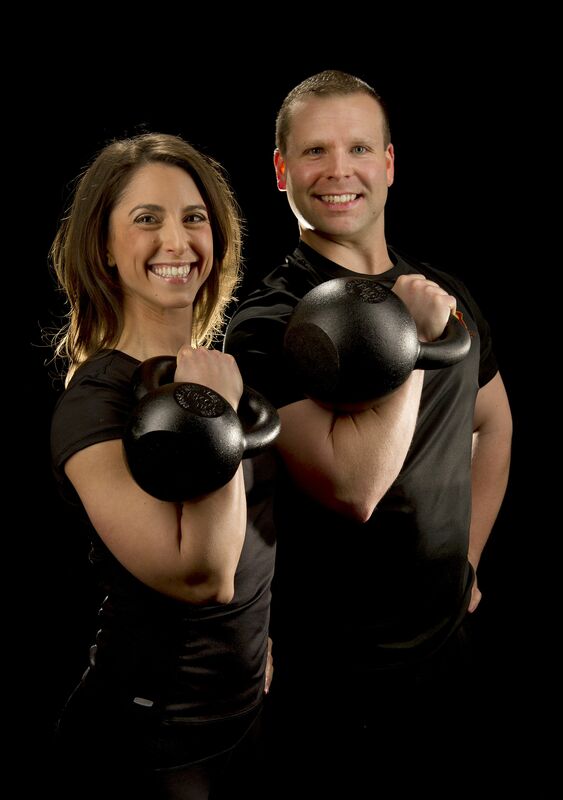 Lindsay is a fellow coach and co-owner, with her husband Steve Bergeron, of AMP Fitness in Boston, MA. 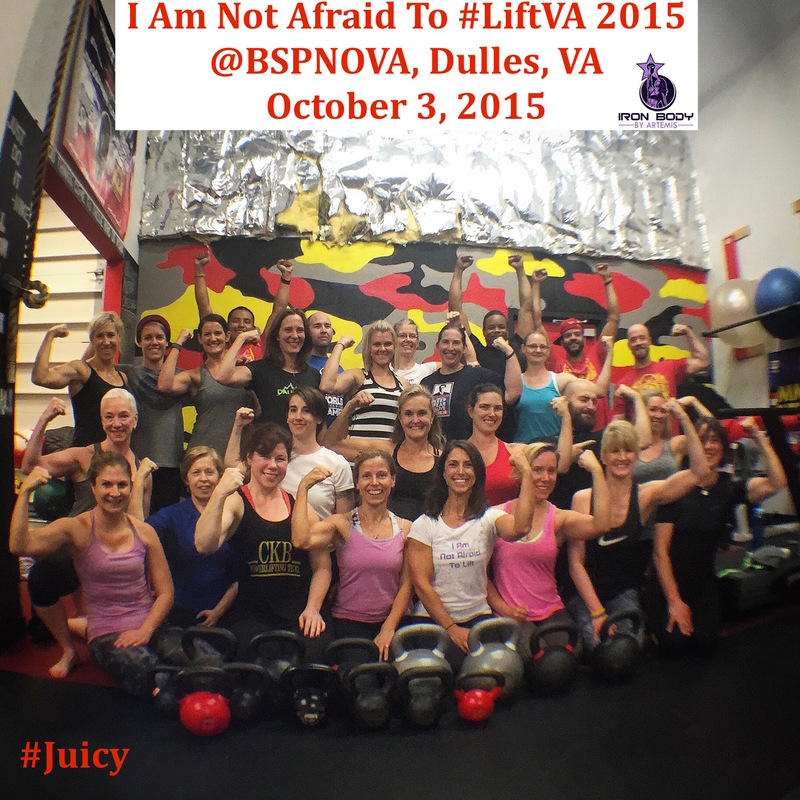 She recently joined the Cressey Sports Performance women’s powerlifting group. 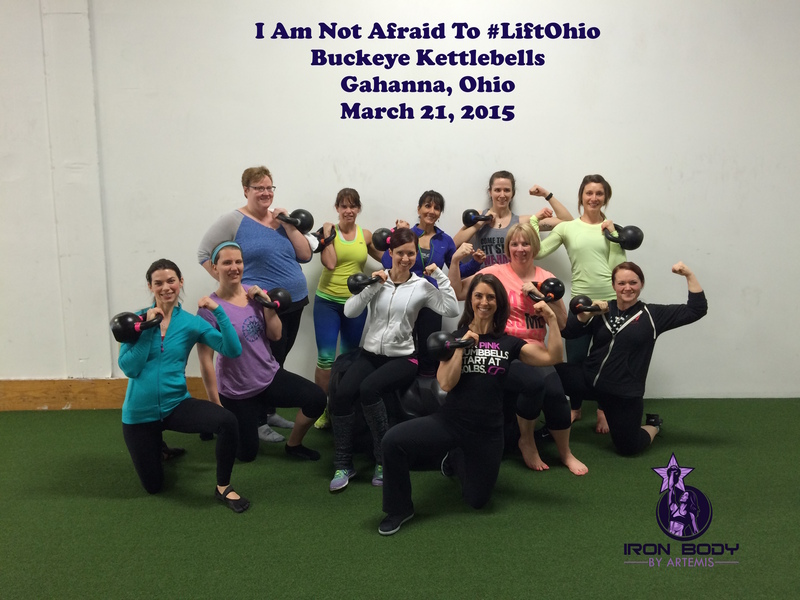 She is currently training to compete in a powerlifting meet in May 2016. I’m confident that she will accomplish her goal of a 285lbs deadlift and likely even surpass it. Also here is Taryn with a barbell push press of 140lbs. Taryn is also one of the women who competed with me at the RPS Lump of Coal Push Pull powerlifting meet on December 13, 2015. Taryn is fiance to coach Greg Robins. One thing I love about Taryn, which I’m sure you can see from her videos above, is that she really attacks her lifts. She is a high intensity Strong Tiny. It’s awesome. Three beautiful badasses, from left to right Grace, Emma, and Taryn. Not only does strength have no size, but also strength has no gender. As you can see these six strong tiny women are stronger than some men and they still look very much like ladies. 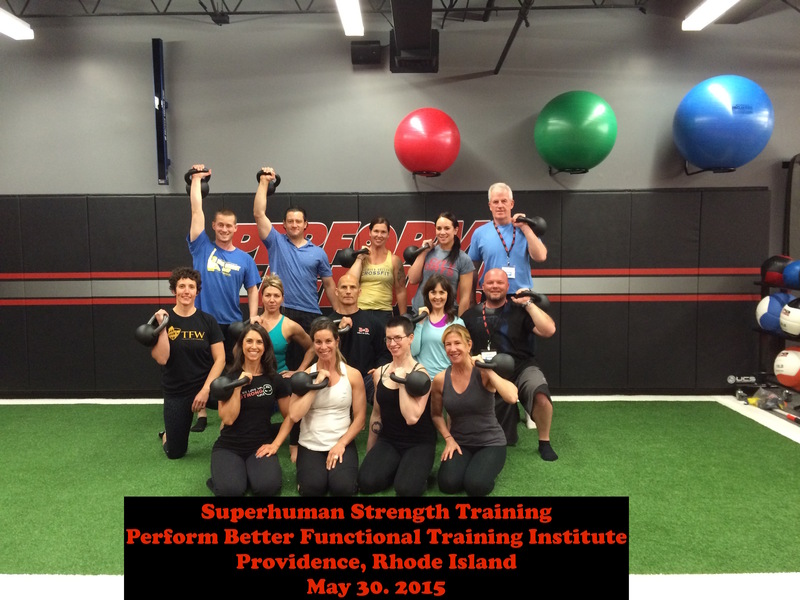 They built this strength from consistent training over time that also helped them to perfect the skill of strength. 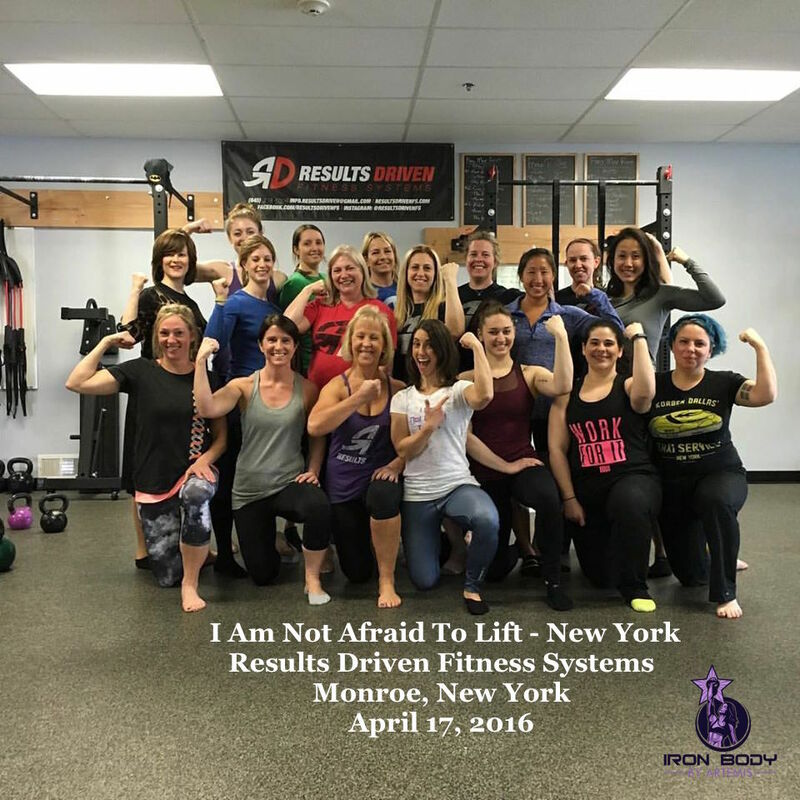 Severna Park, Maryland (8 miles from Annapolis and 20 miles from Baltimore) on April 2, 2016 at Dauntless Fitness & Health with Co-Presenter Dr. Lisa Lewis. 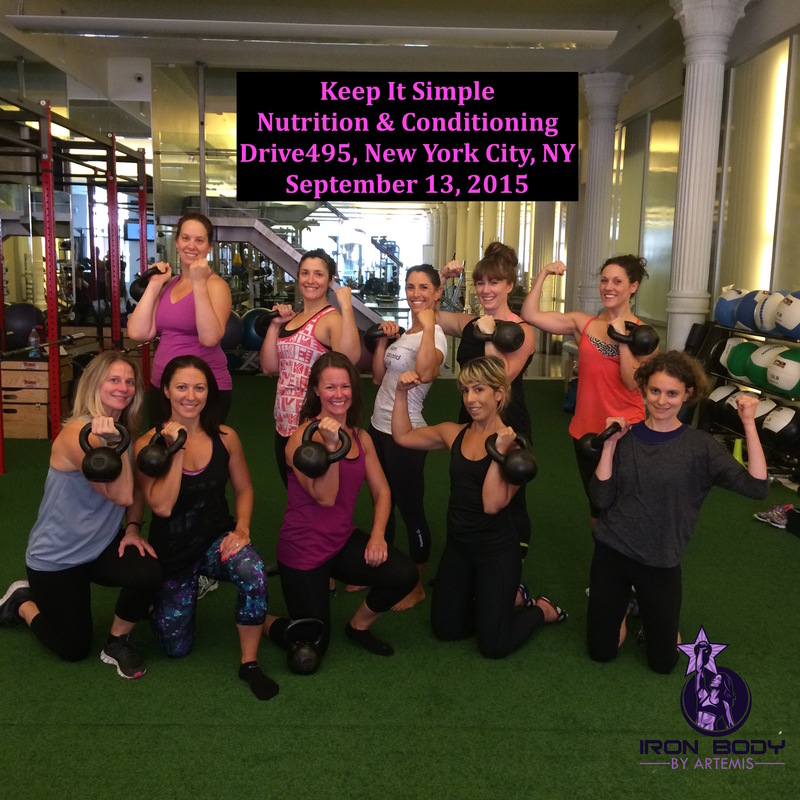 (Only 4 spots left at the Early Bird rate). 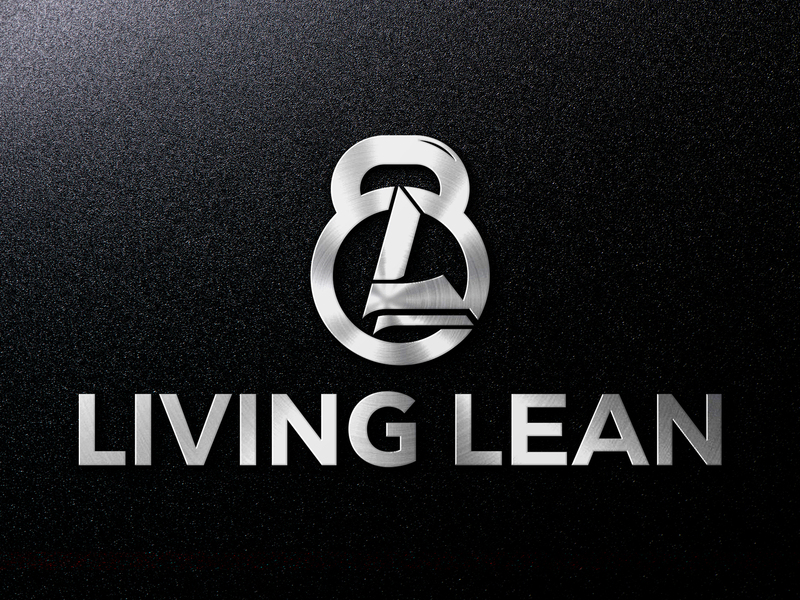 ← Why I Love The Single And Double Kettlebell Deadlift.